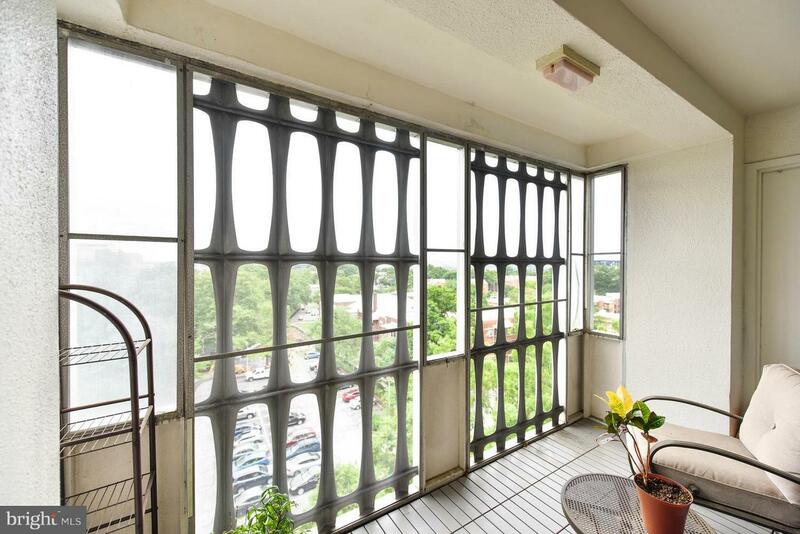 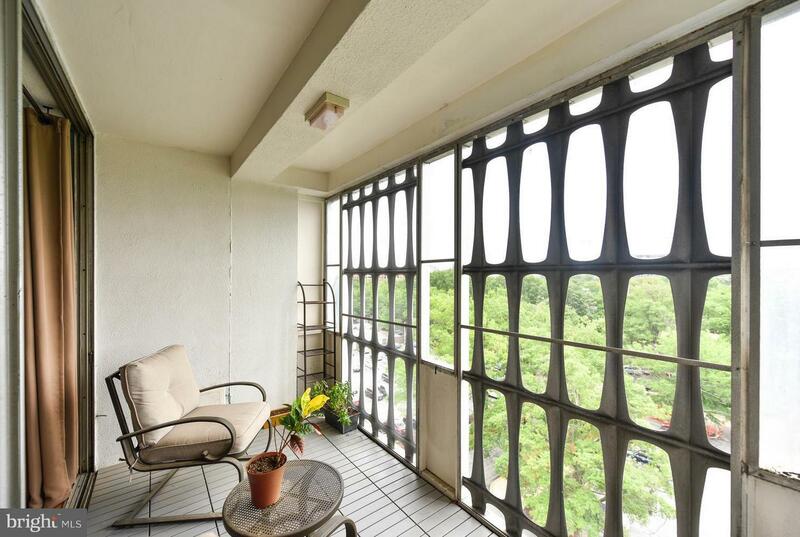 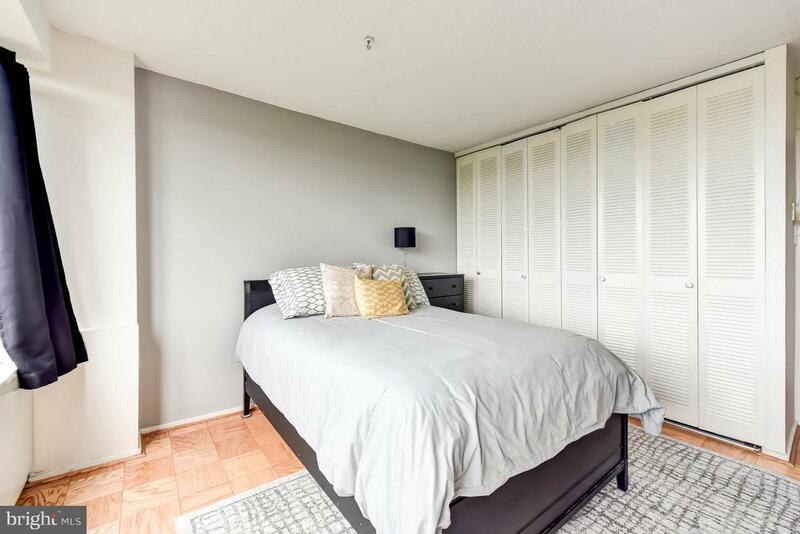 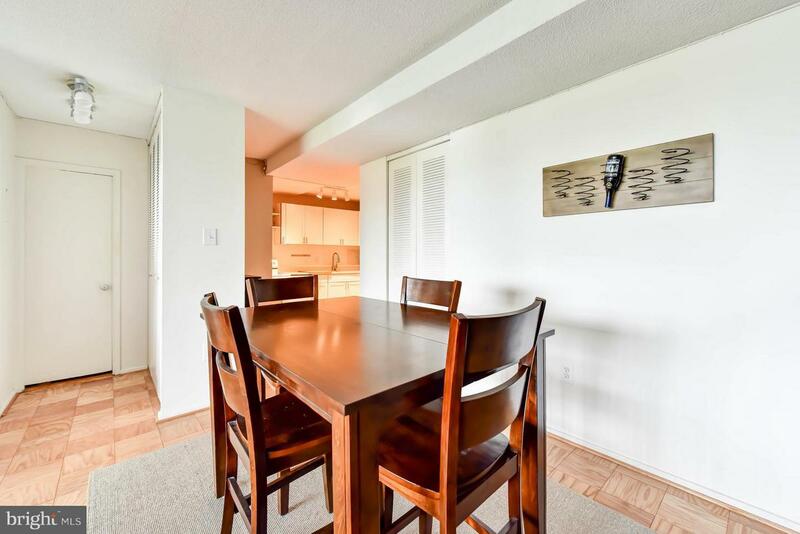 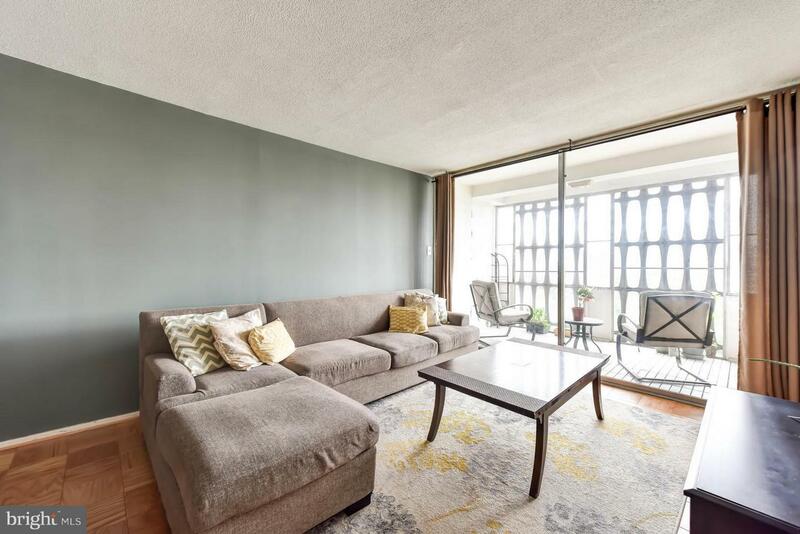 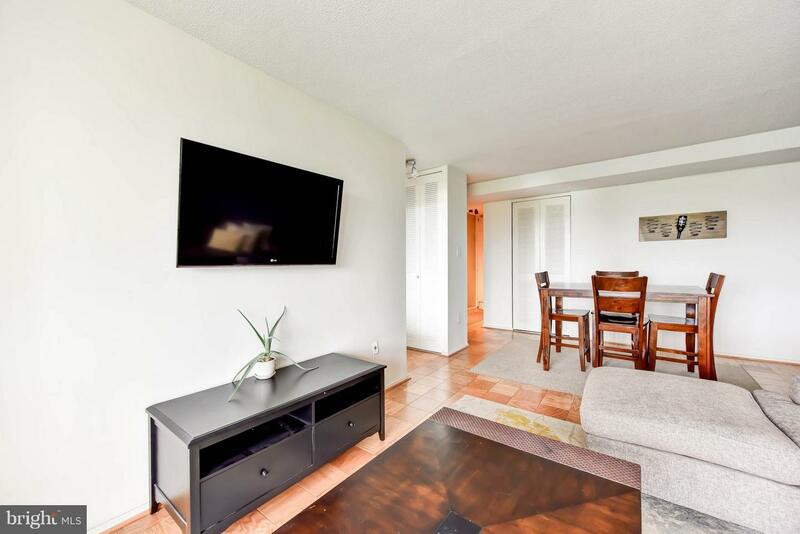 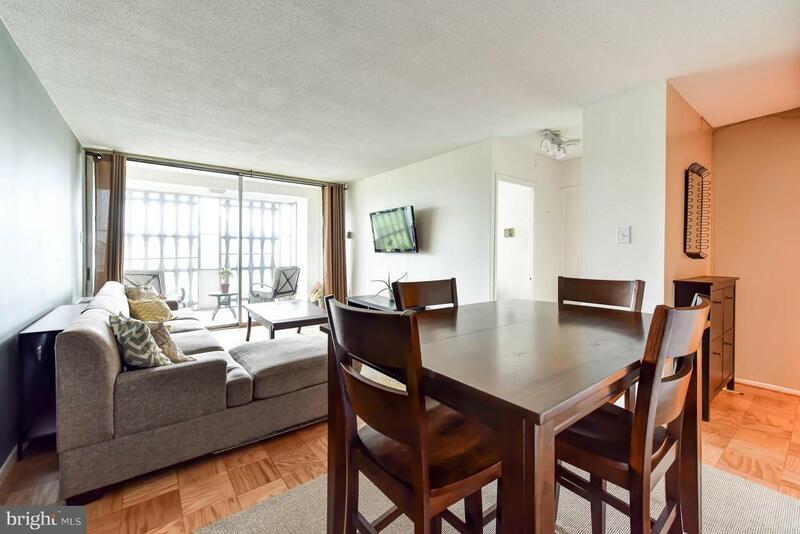 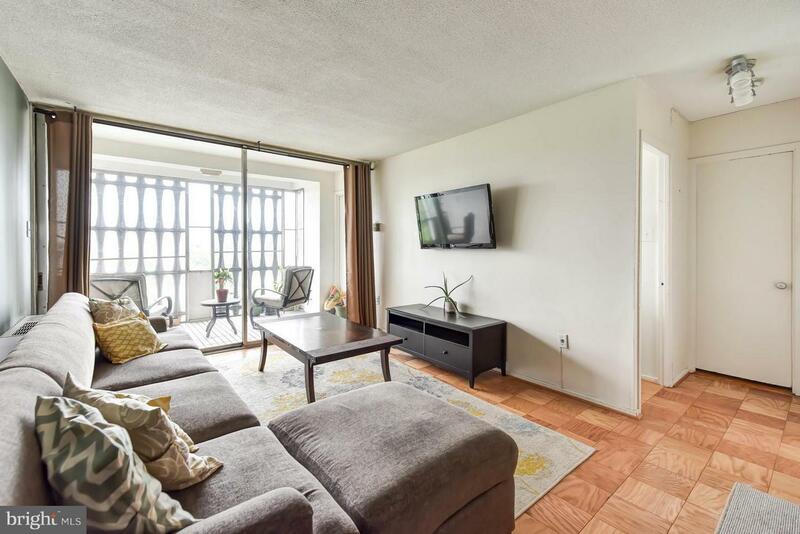 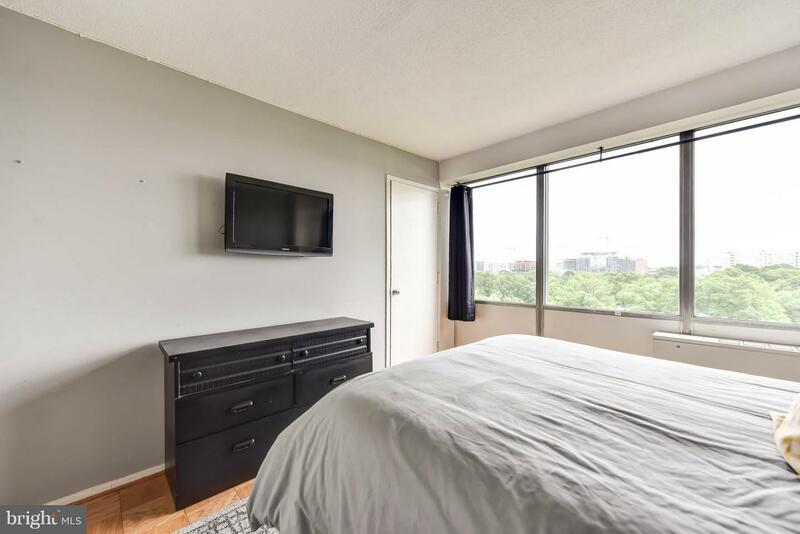 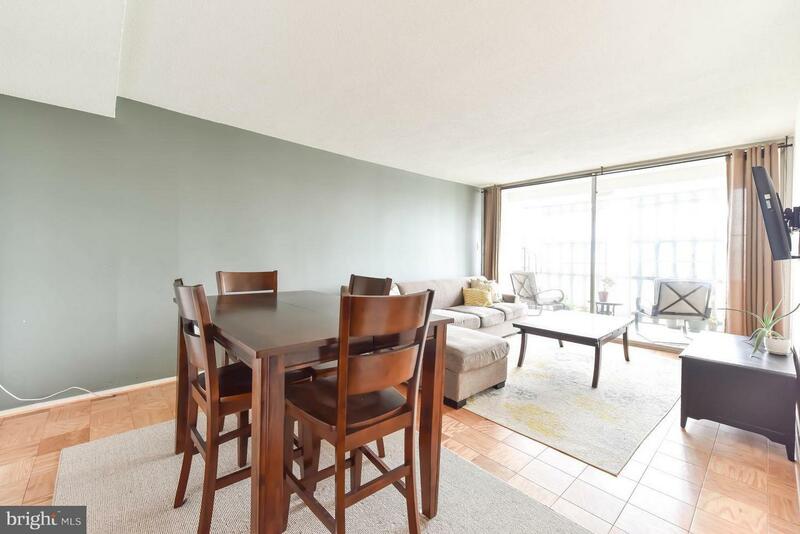 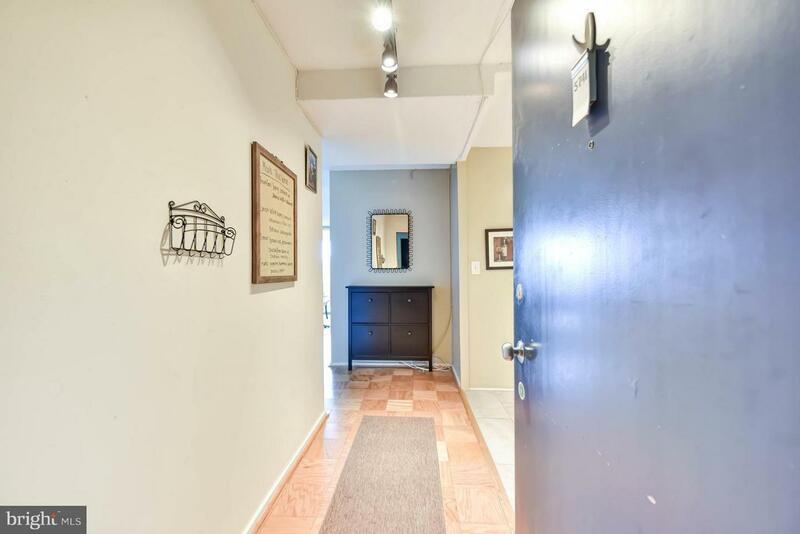 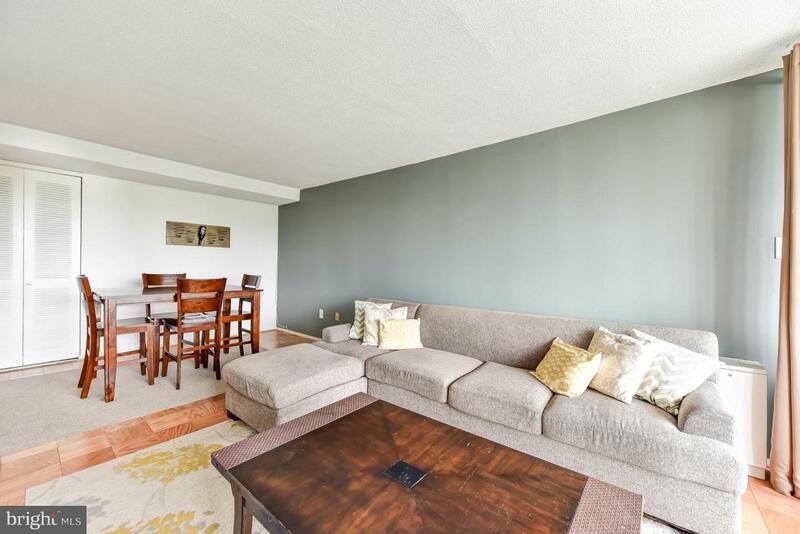 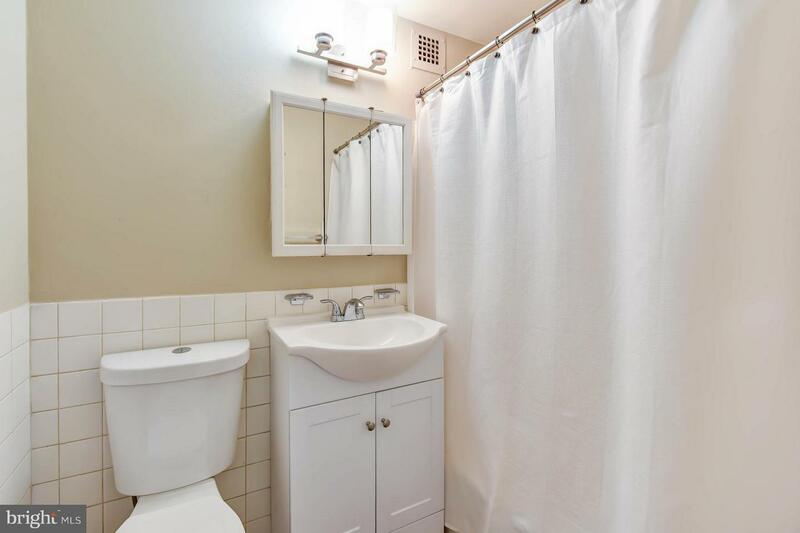 Spacious 1BR in River Park, a mid-century modern gem designed by famed DC architect Charles Goodman. 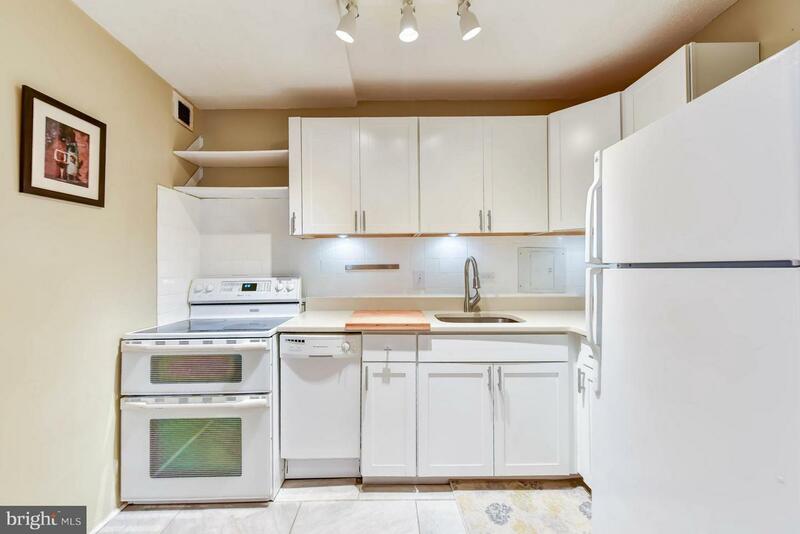 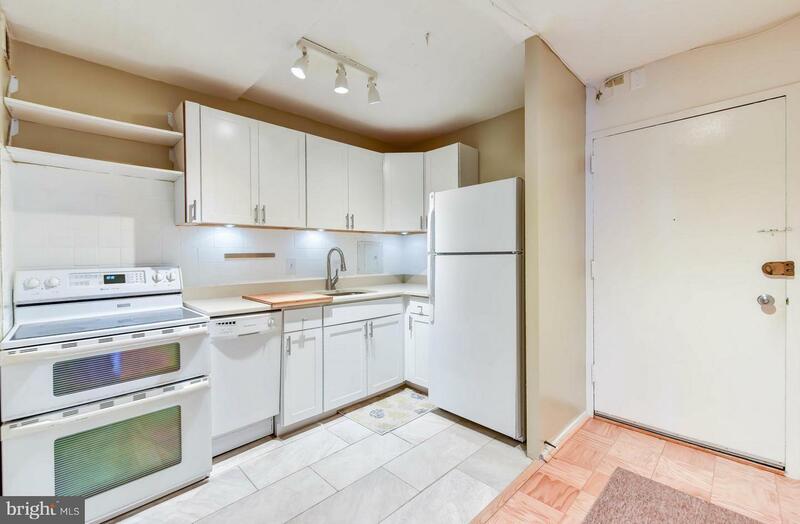 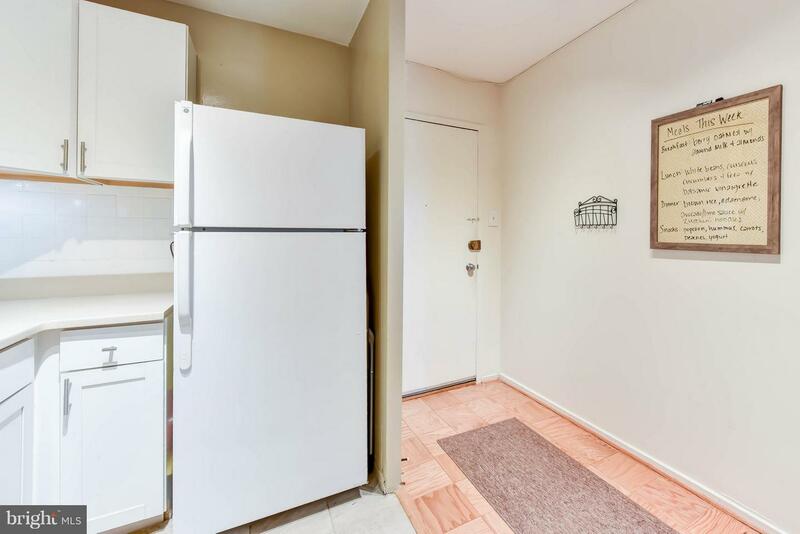 Updated kitchen, large BR filled with natural light + ample closets. 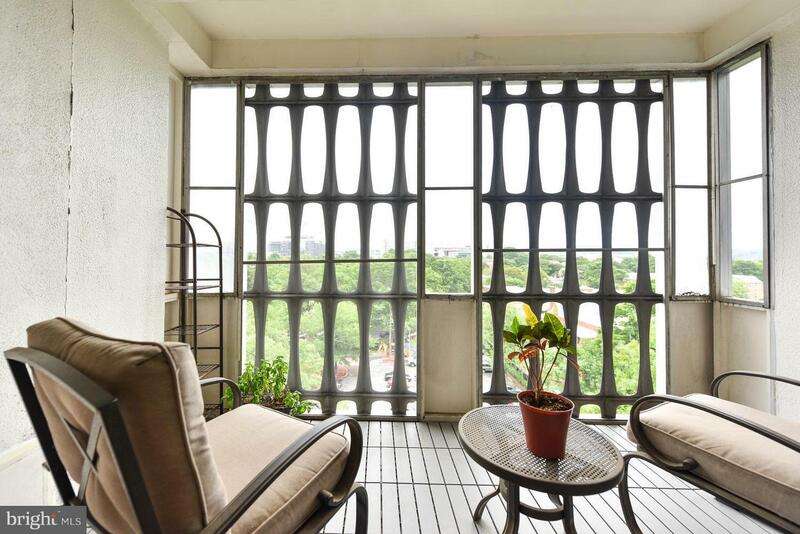 The 7th floor balcony will become your retreat. 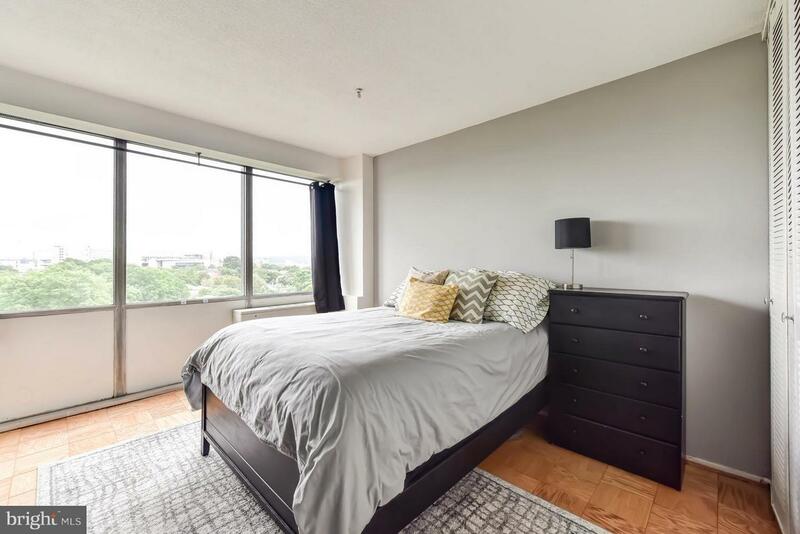 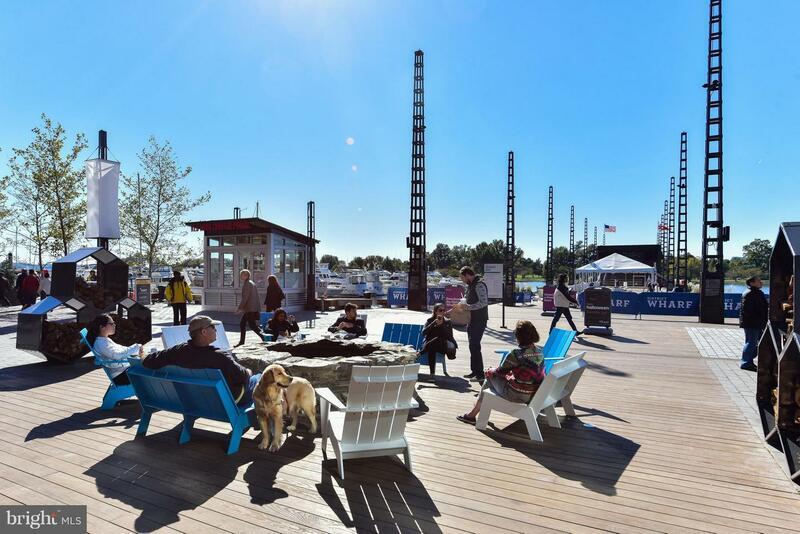 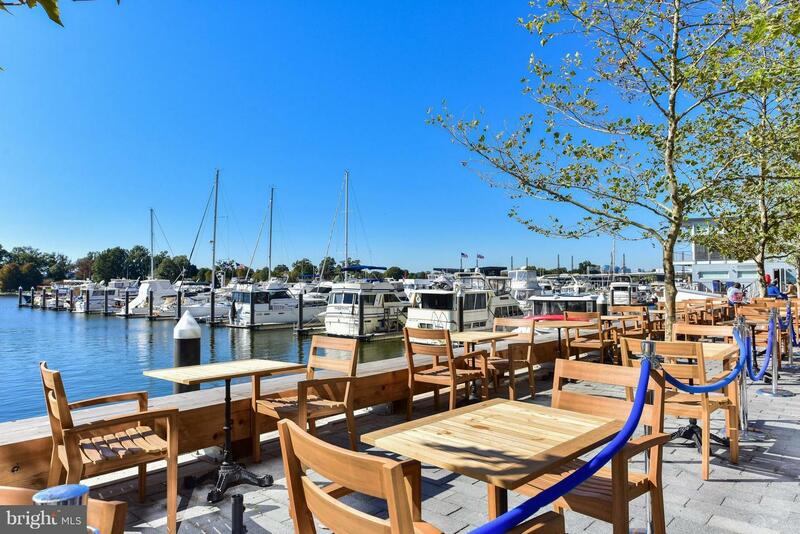 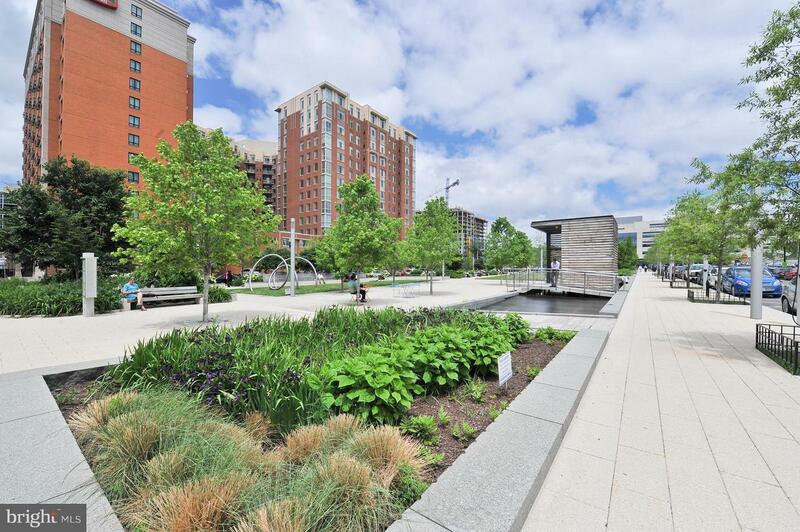  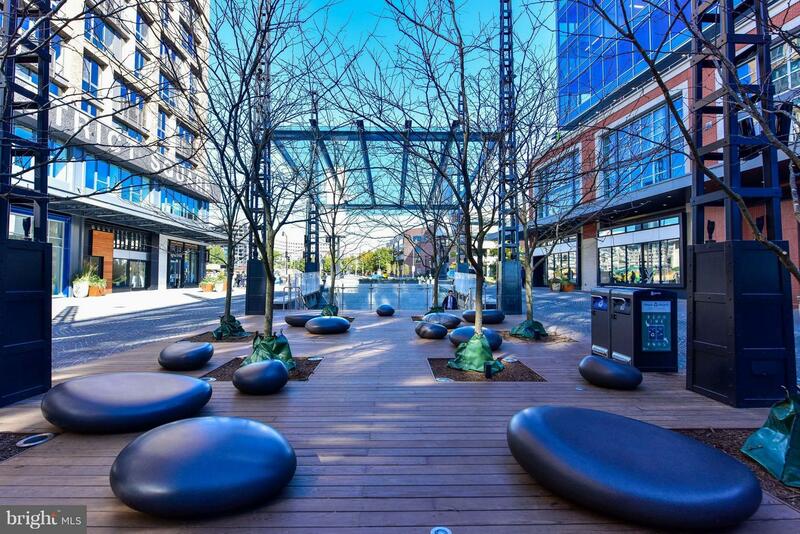 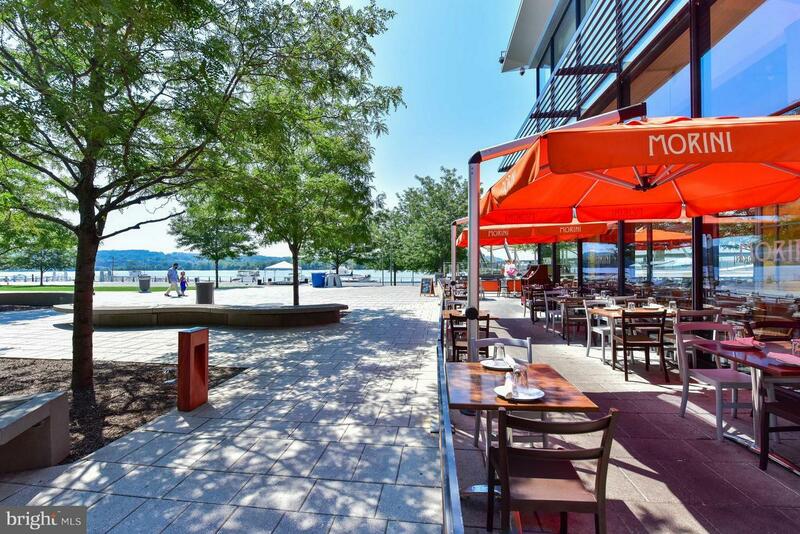 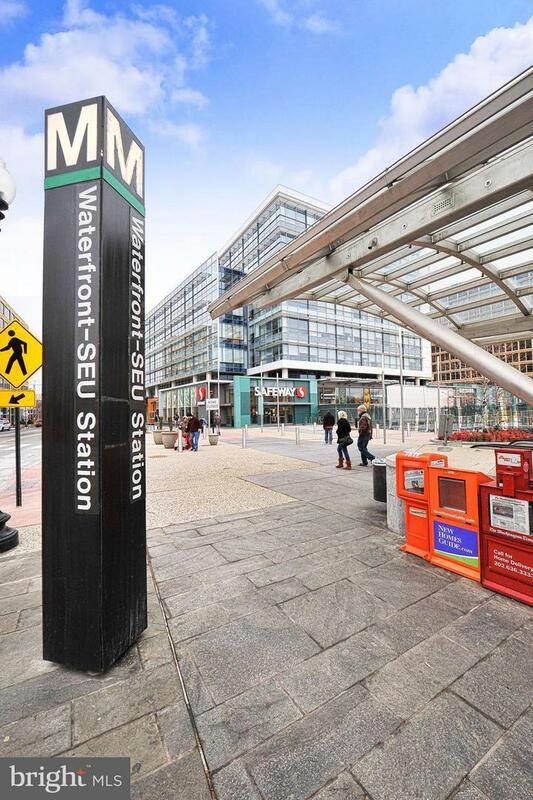 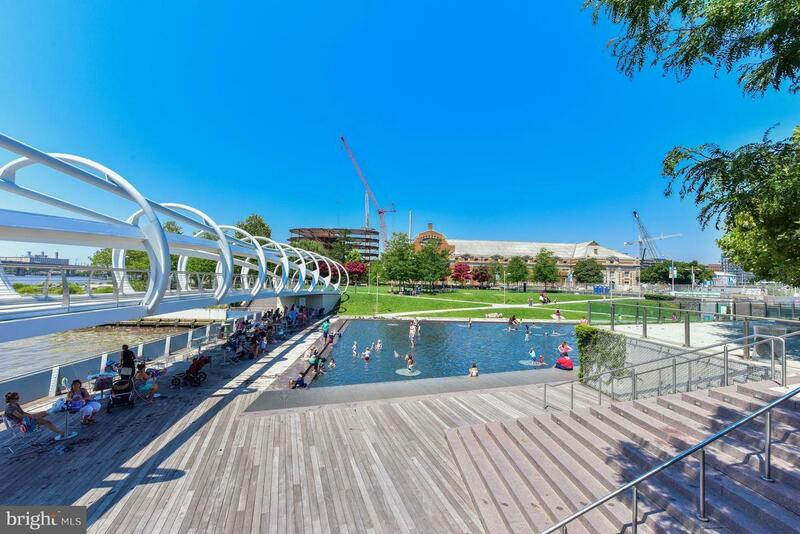 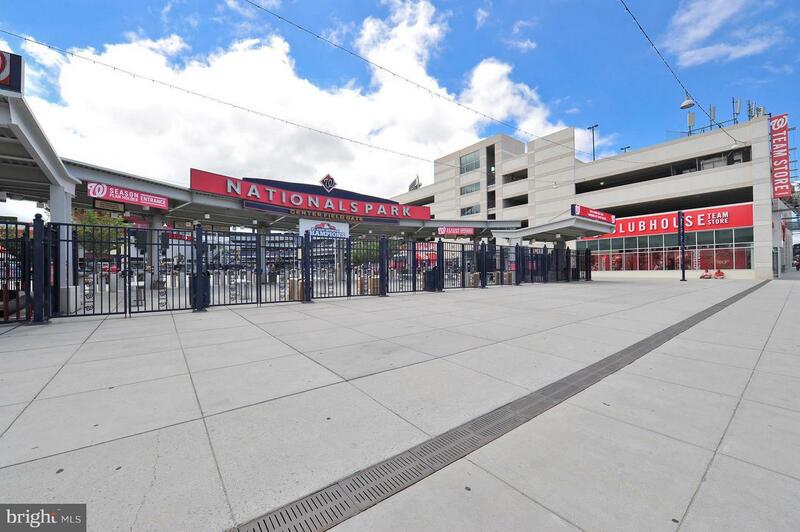 Walk to Metro, Nationals Park, Audi Field + all the restaurants + entertainment Navy Yard + SW Wharf have to offer. 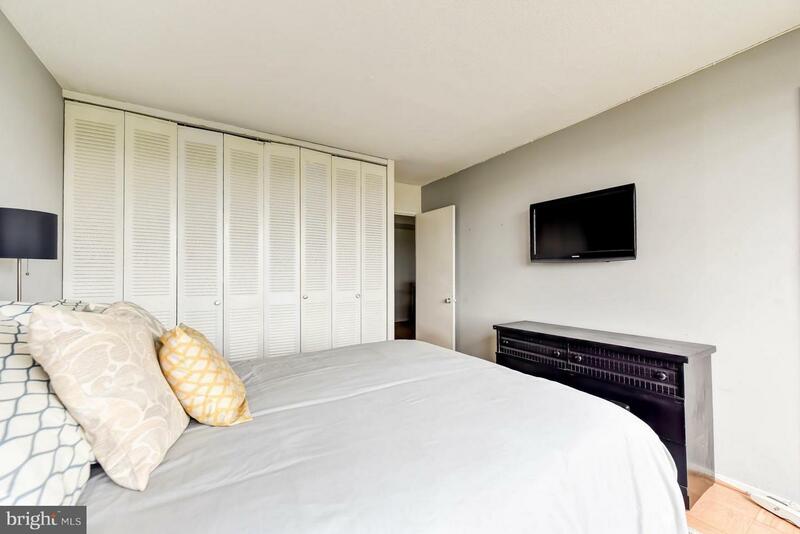 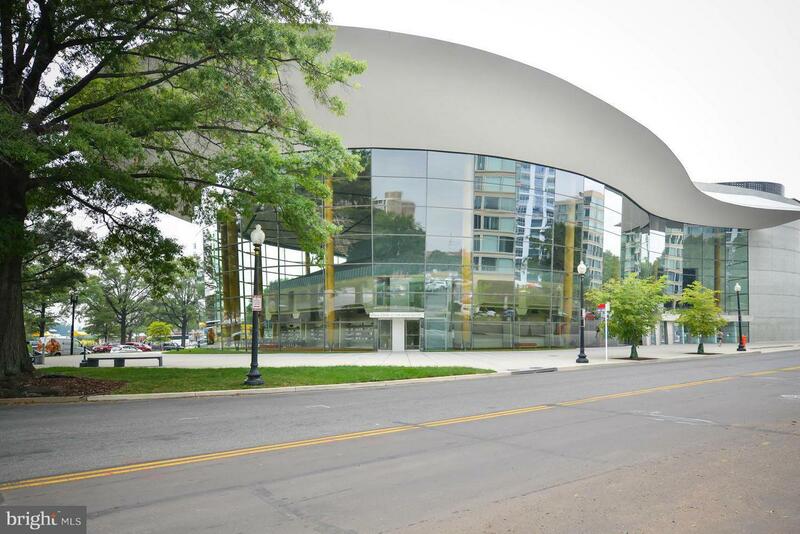  Secure building w/ 24-hour concierge, pool, gym and more.